A couple of months ago, a group of scientists discovered an ancient shark in the North Atlantic ocean. While they knew that this shark had definitely reached senior age, they didn’t realize until recently that the animal is estimated to be a whopping 512 years old. At 512 years, that would make this ancient shark the oldest living vertebrate in the world. 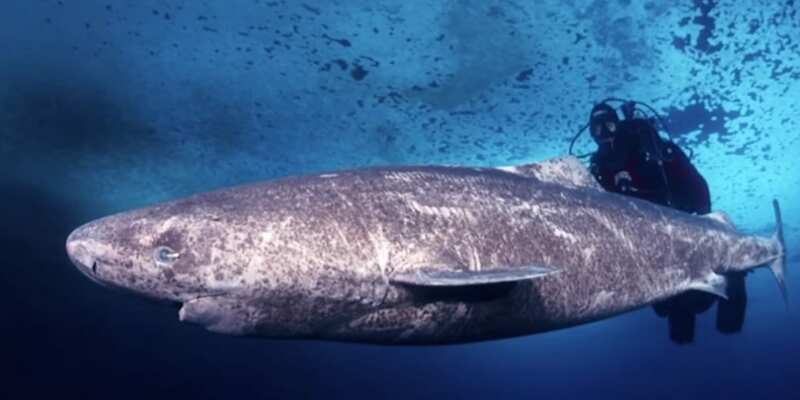 Even though over half a millennium seems like a crazy amount of time, Greenland sharks actually tend to outlive most other animals because they are a very slow-growing species. These sharks generally reach a mature age at 150 years old, and some reports have shown that some sharks have lived for almost 400 years. This new discovery of a 512-year-old definitely breaks a record. 512 years would put the birth date of this shark at 1505, older than Shakespeare. This research suggests that Greenland sharks can live much longer than professors and scientists initially thought. 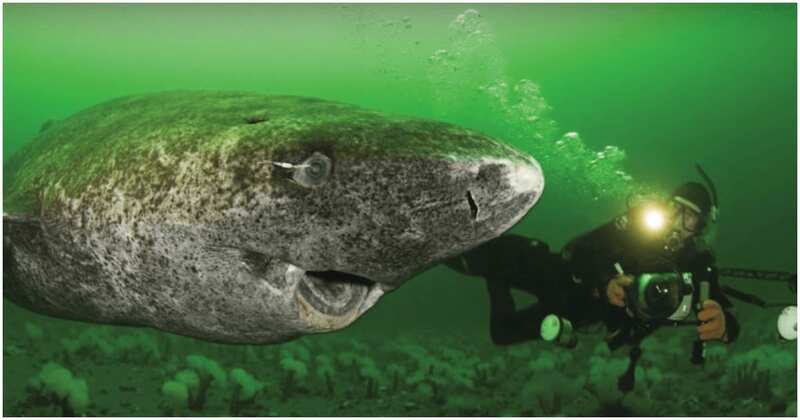 No less than 28 Greenland sharks were studied and analyzed for this research paper. The new age determination method for these sharks definitely brings some much-needed accuracy to the field, as older methods have proven to be very unreliable. Previously, scientists used the size of the animal to determine their length. Sharks of the same ‘Somniosidae’ family, usually grow about 0.4 inches per year. While this method can give a rough estimate of a shark’s age, it’s by no means scientifically accurate, especially once a certain maturity has been reached. 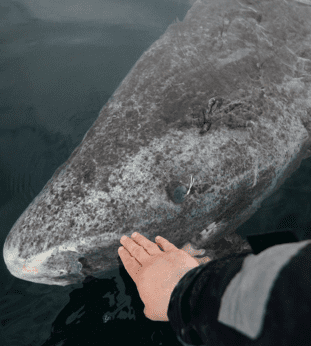 Nielsen has been doing research on Greenland sharks for almost his entire academic career. The animals are known to eat rotting polar bear carcasses, of which the scientist shared a picture earlier. He also says that the species very frequently have to deal with pesky parasites that latch to their eyes, which is why the eyes usually don’t look that healthy. Because these sharks tend to live hundreds of years, they usually don’t stick around in the same spot forever. Sharks from all over the world were studied, but genetic results of practically all of them were similar, suggesting they all originated from one place and then migrated. 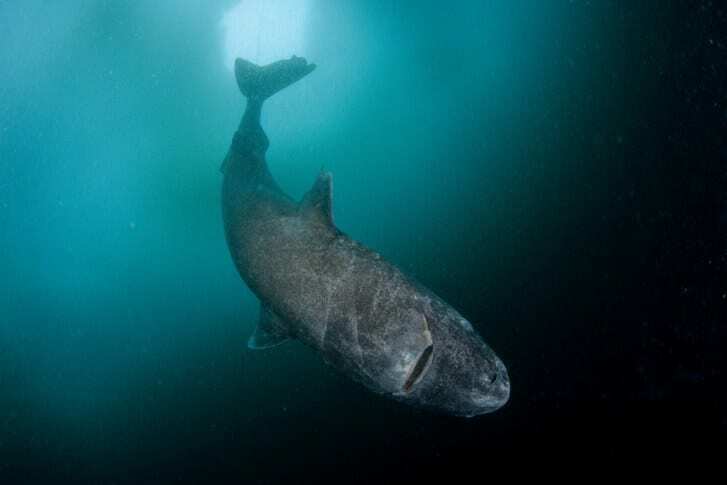 The reproduction of Greenland sharks is still somewhat of a mystery, although the scientists do know that the cold water of the Arctic is a preferred place for them stay. 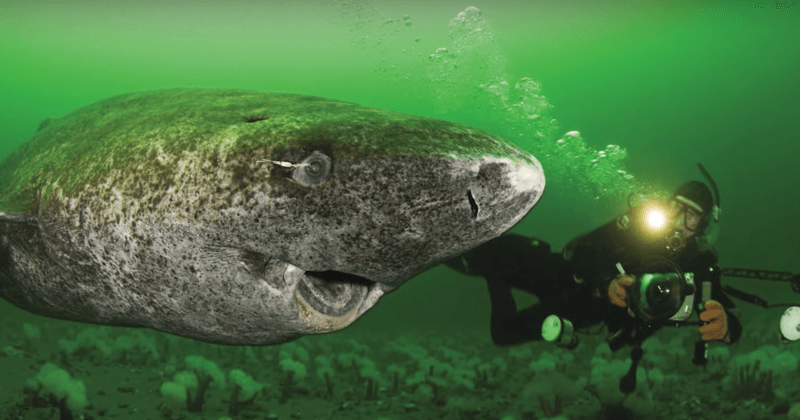 In further research, scientists now want to uncover why the Greenland shark lives so much longer than other vertebrates. They hope that they can discover more about the shark’s long-life genes and will also try to make the link with life expectancy in several different species. 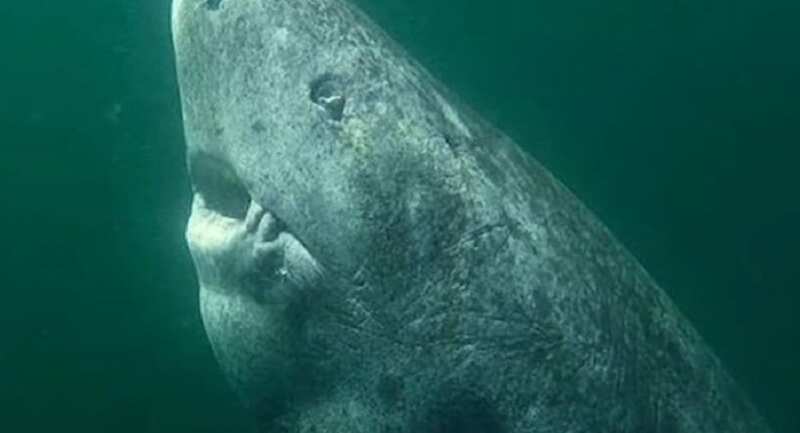 When the research scientist was asked how in the world this shark could possibly reach the age of over 500 years old, he guessed that the cold water combined with a slow metabolism would be responsible. He does admit right after, however, that further research is still needed and that this explanation is just a theory.